Animation Magazine reports some good news for those entering the 3D animation field in the U.S.
"Here is some good news for animation students. 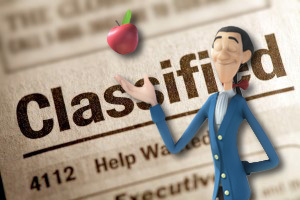 During the past 90 days, more than 4,000 jobs were advertised online that required animation skills, according to real-time business intelligence outfit Wanted Analytics. Demand for animators is growing due to increasing need for vfx in video games, movies, television and online outlets. Hiring over the past 90 days grew 25% year-over-year versus the same time period in 2011 and reached a new high during March." These may not be primarily those sought-after feature film animator jobs (indeed, animation hiring demand in the Los Angeles area declined slightly compared to last year), but appear to include a wide range of animation needs for vfx, broadcast, web, and mobile applications as well. 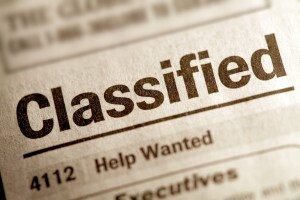 Wanted Analytics reported "..the volume of online job listings reached a new high during March, when 40% more job ads were posted online than last March. We most commonly see these skills being demanded for occupations like Web Developers, Graphic Designers, Multi-Media Artists, and Computer Software Engineers. However, the demand for Post-secondary Teachers with animation skills grew about 32%. An increasing volume of jobs by employers has caused colleges and universities to hire more teachers and prepare the next generation of Animators." 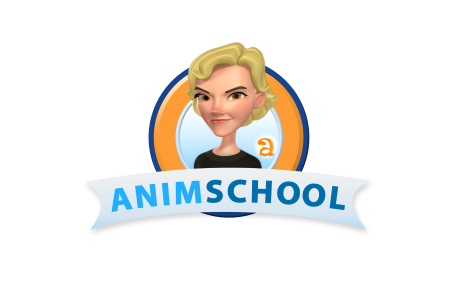 We at AnimSchool are happy to offer fantastic programs teaching the skills needed in today's job market. Apply to thousands of Jobs for animation, with top Indian & international companies. Find latest jobs at naukri.com and build a career that’s right for you.